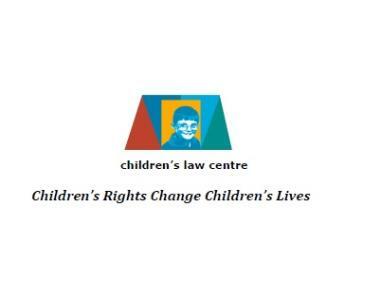 Please find below details of 3 forthcoming children’s rights training seminars which may be of interest to you or other colleagues in your organisation. 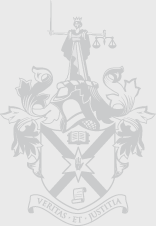 All seminars will held on the First Floor, Children’s Law Centre, Rights House, 127 – 131 Ormeau Road, Belfast. Discounted places are available for students, the unwaged, pupil barristers, apprentice solicitors and parents of children with SEN. Please enquire at time of booking.